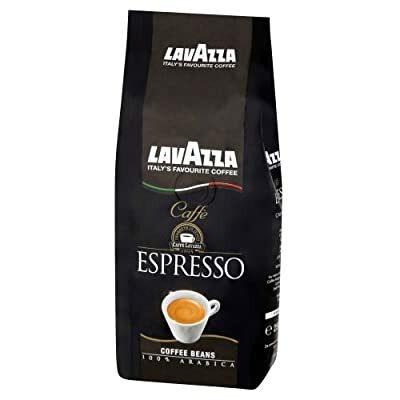 Lavazza Coffee dates back to the 1950s when its founder, Luigi Lavazza, single-handedly first blended the first Lavazza coffee. 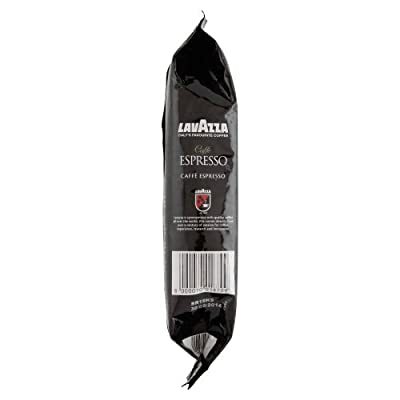 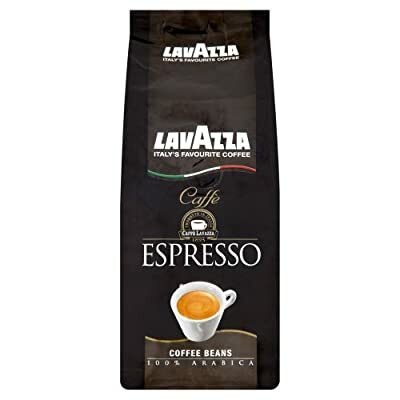 They are now expertly mixed by Lavazza's professionals who have vast blending experience as well as an acute sense of taste and smell. 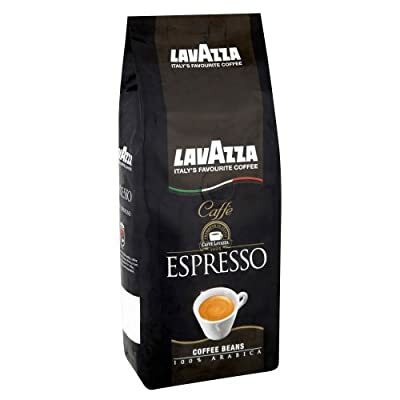 They exploit these senses to carefully choose and mix Arabica and Robusta beans until they result in the perfect Lavazza flavour. 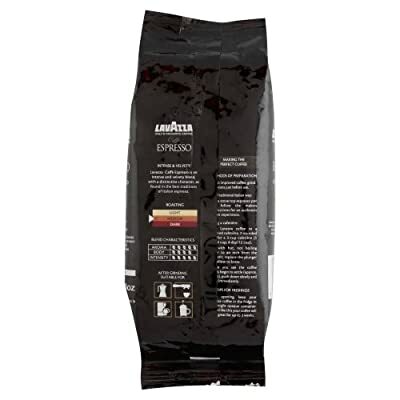 Modern coffee manufacture is also no stranger to technological research: recent times show a shift from a traditional roasting system to a more innovative process whereby the beans are roasted via of hot air convection, in which streams of hot air are passed over the beans. 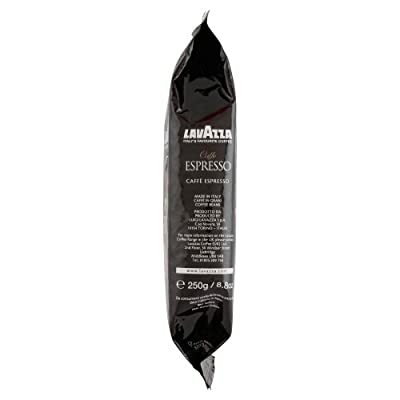 This brings you, the coffee drinker, a gently processed and therefore much more flavoursome bean.